Pokemon GO can be downloaded in most countries, but there’s one big territory still without access: India. However, on Wednesday, that will be changing. 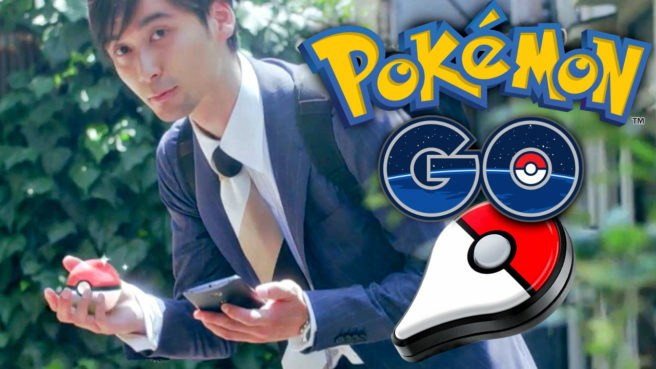 Niantic is partnering with Reliance Jio on Pokemon GO’s arrival in India. Thousands of Reliance Digital Stores and select other partner premises will be PokeStops or Gyms. JioChat will also add an exclusive Pokemon GO channel so that players can socialize with others and level-up faster.